North Fork of Long Island. 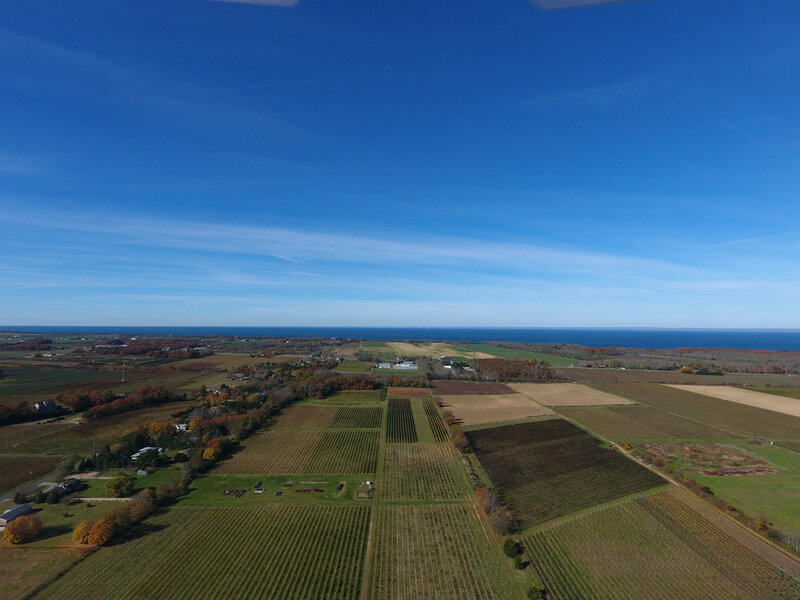 OUR WINES ARE MADE FROM SUSTAINABLY GROWN GRAPES ON THREE VINEYARD SITES ACROSS 75 ACRES. WITH SOME OF THE OLDEST GRAPEVINES IN THE COUNTRY, WE AIM TO GROW THE BEST QUALITY FRUIT WHILE PROTECTING OUR SURROUNDING ECOSYSTEM. 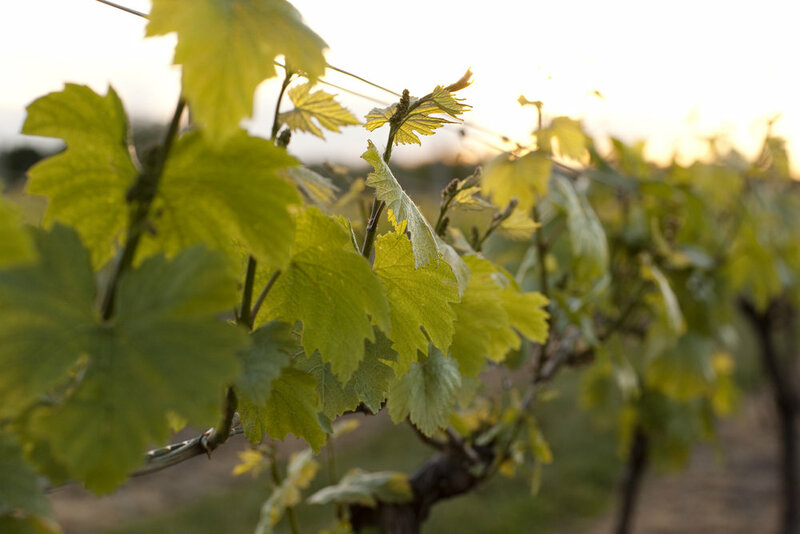 AS FARMERS, WE SEEK A NATURAL BALANCE BETWEEN VINE, SOIL AND SUNLIGHT TO MAXIMIZE NATIVE FLAVORS IN OUR WINES. Our soils are gently rolling glacial plains of loam and sandy gravel, and they provide excellent drainage. We carefully select grapevine cultivar clones that grow well in the varying soil types of our three vineyard sites. Our climate is defined by the unique temperature-moderating influence of three surrounding bodies of water: Peconic Bay, Long Island Sound, and the Atlantic Ocean. Our little Hamlet of Cutchogue has the warmest growing season in the Northeast U.S.
Winemaking begins in the vineyard. 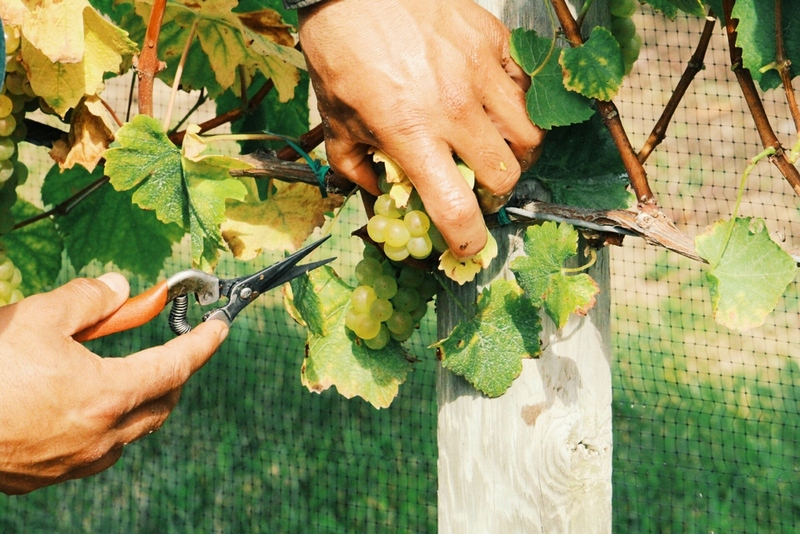 Our crew individually works with each vine 8 times throughout the growing season – roughly 1.2 million hands-on interactions between people and vines each year.